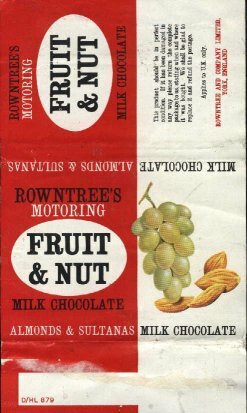 Roku 1862 rodina Tuke prodala svou yorkskou čokoládovnu bratrům Henrymu a Josephovi ROWNTREE. 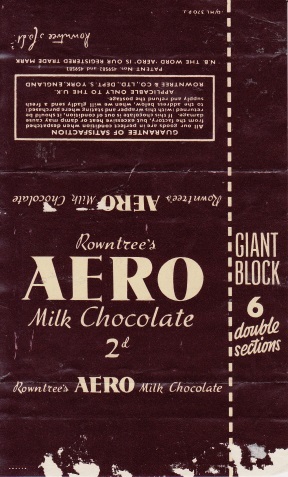 Roku 1937 byly vynalezeny Smarties. 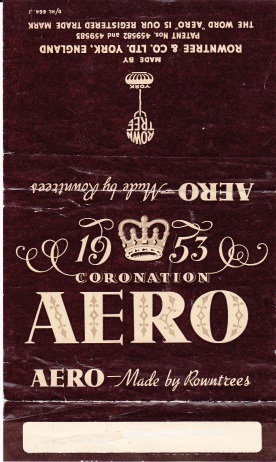 Roku 1890 si John MACKINTOSH a jeho žena Violet otevřeli pekařství v městě Halifax. 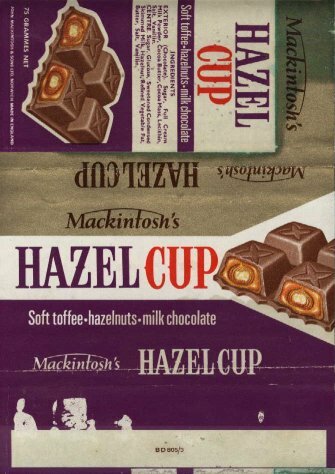 Toho roku paní Mackintoshová vymyslela recept Mackintosh's Celebrated Toffee. 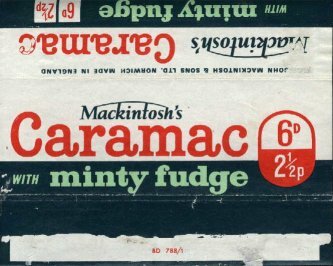 Roku 1932 Mackintosh zakoupil norwichskou firmu A.J.CALEY & Son Ltd. Roku 1939 se obě firmy spojily a v roce 1955 se vedení firmy Mackintosh přestěhovalo do Norwiche. 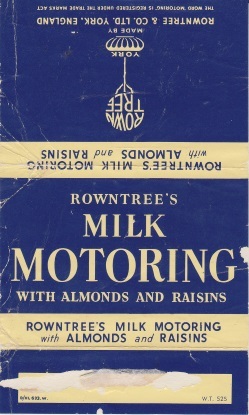 Firma MACKINTOSH se spojila s firmou ROWNTREE roku 1969 a vytvořila firmu ROWNTREE MACKINTOSH. 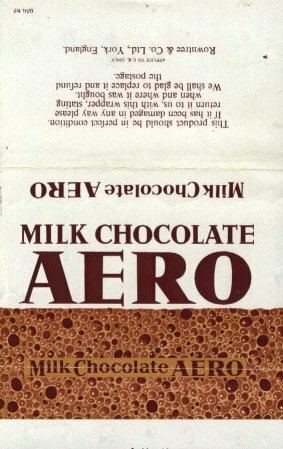 Firma NESTLÉ roku 1994 uzavřela továrnu v Norwichi. 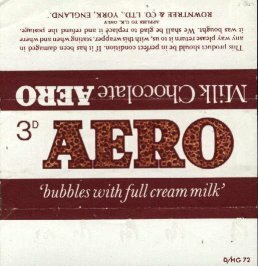 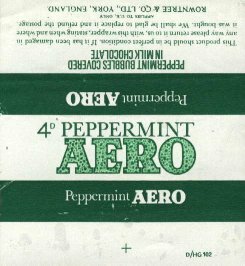 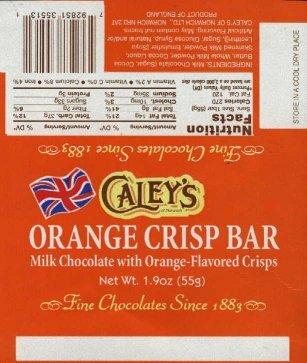 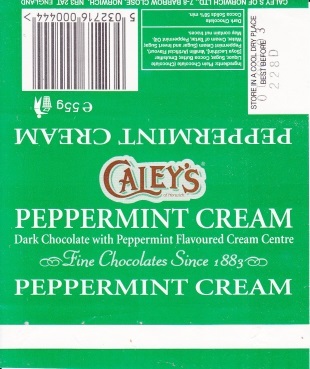 3 bývalí manažeři získali od NESTLÉ značku CALEY´s a v roce 1996 založili firmu CALEY´S OF NORWICH, která nyní vyrábí kvalitní čokoládu s vysokým obsahem kakaa. 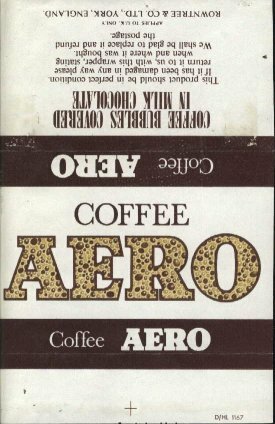 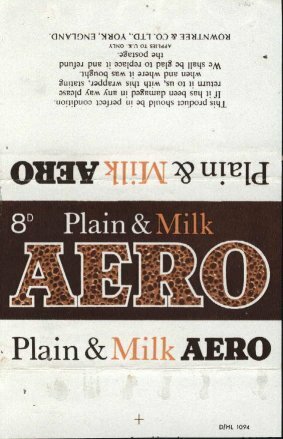 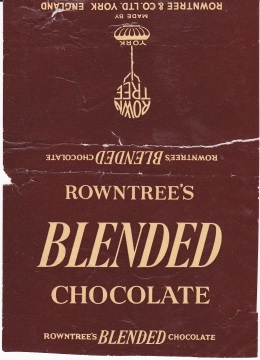 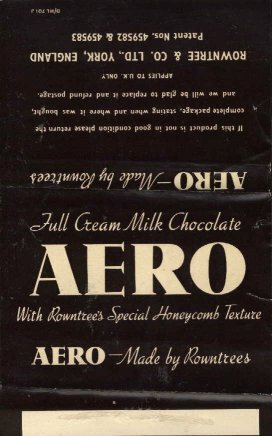 The Tuke family sold a Yorkshire-based chocolate and cocoa business to the brothers Henry and Joseph ROWNTREE in 1862. 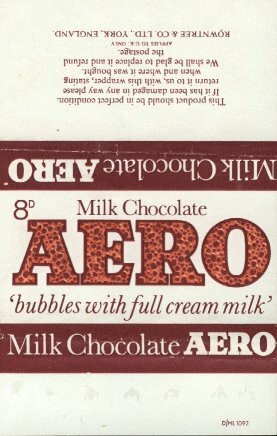 Smarties were invented in 1937. 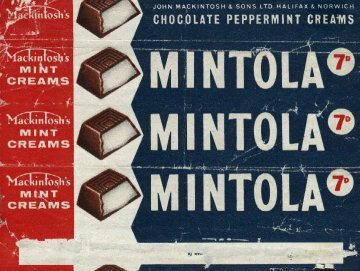 John MACKINTOSH and his wife Violet opened a pastry shop in Halifax in 1890. 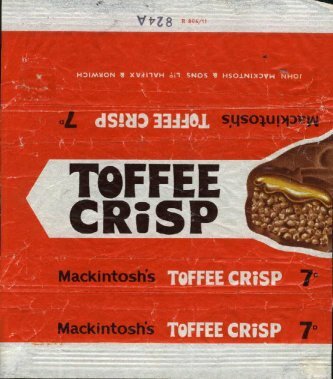 This year Mrs Mackintosh devised the recipe for Mackintosh's Celebrated Toffee. 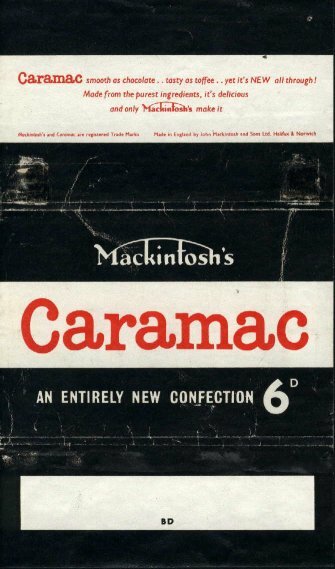 Mackintosh bought A.J.CALEY & Son Ltd. of Norwich in 1932. 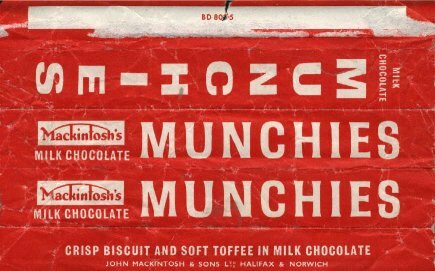 Seven years later both companies merged and management of Mackintosh moved to Norwich in 1955. 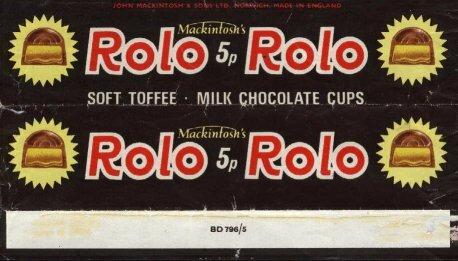 MACKINTOSH merged with ROWNTREE in 1969 and formed ROWNTREE MACKINTOSH. 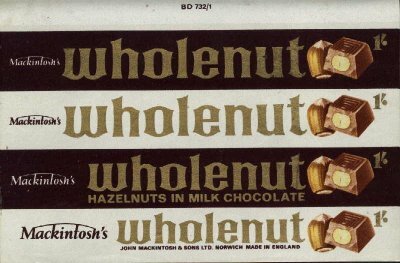 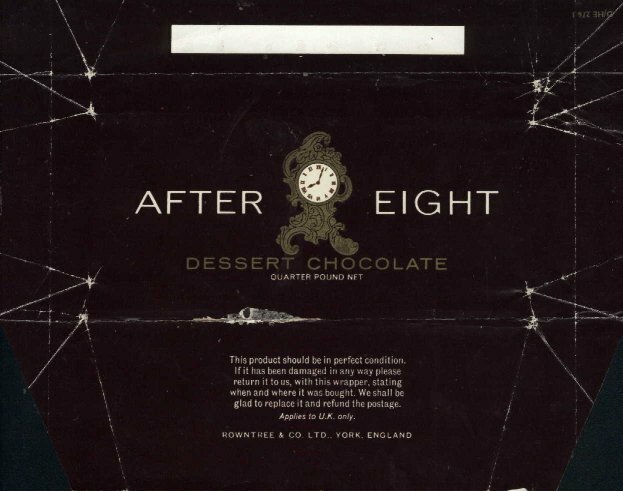 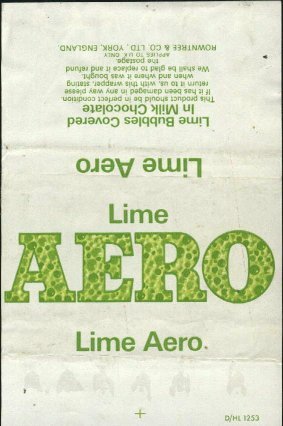 NESTLÉ acquired Rowntree Mackintosh in 1988 and closed factory in Norwich in 1994. 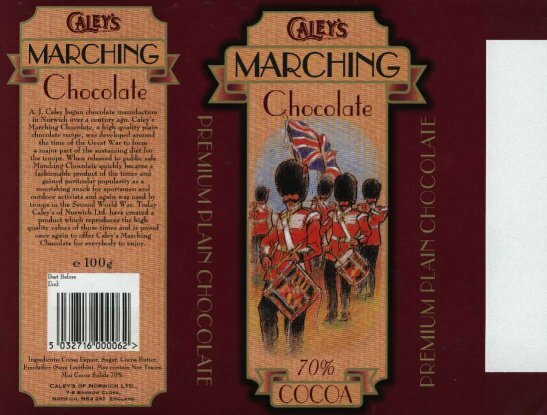 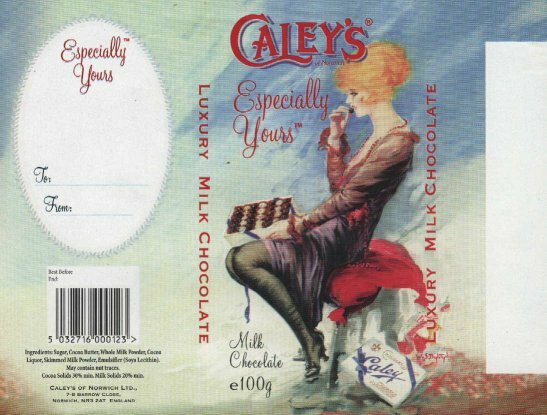 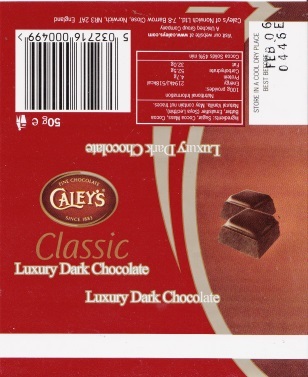 Three former executives acquired CALEY´s brand from NESTLÉ and established CALEY´S OF NORWICH in 1996. 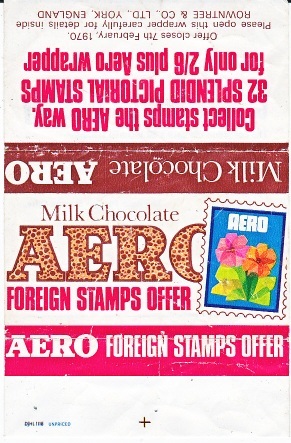 They specialize in good chocolate with high cocoa content.